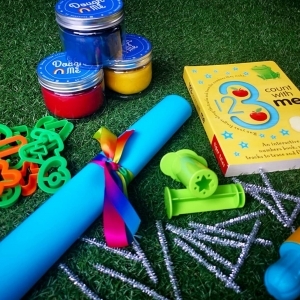 Welcome to our humble little shop for sensory play! 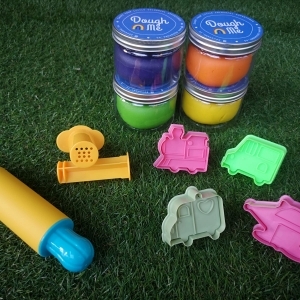 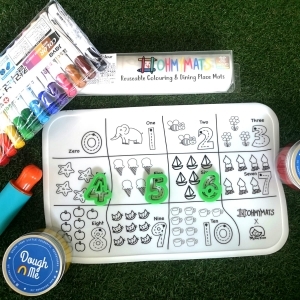 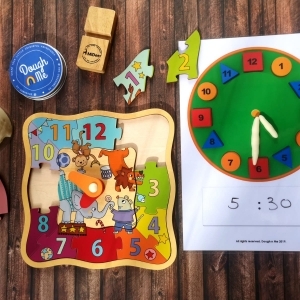 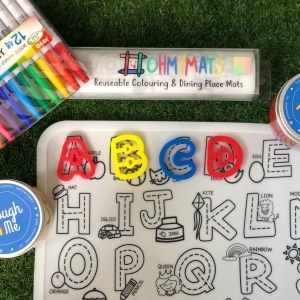 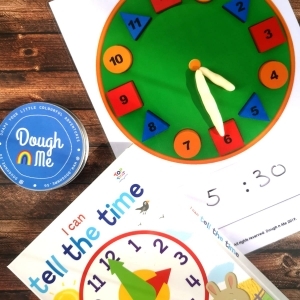 We love to provide more play ideas to your little ones, follow us on Instagram @doughnme.sg to find out how you can create amazing play set up with these doughs too! 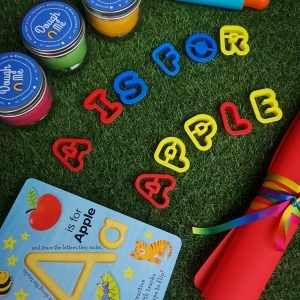 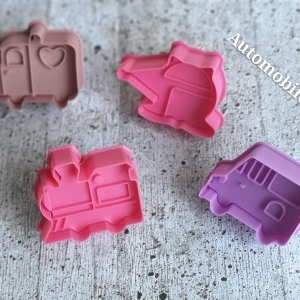 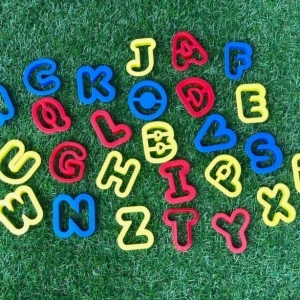 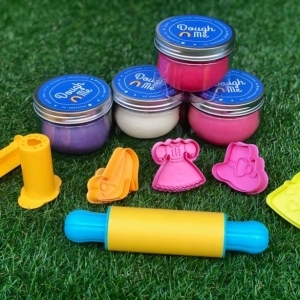 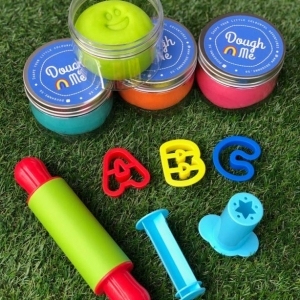 ABC beautiful cutters specially for dough play! 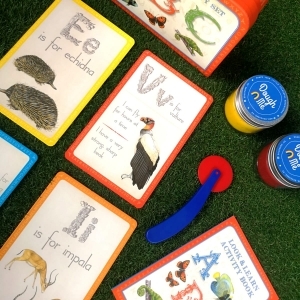 An easy way to learn!